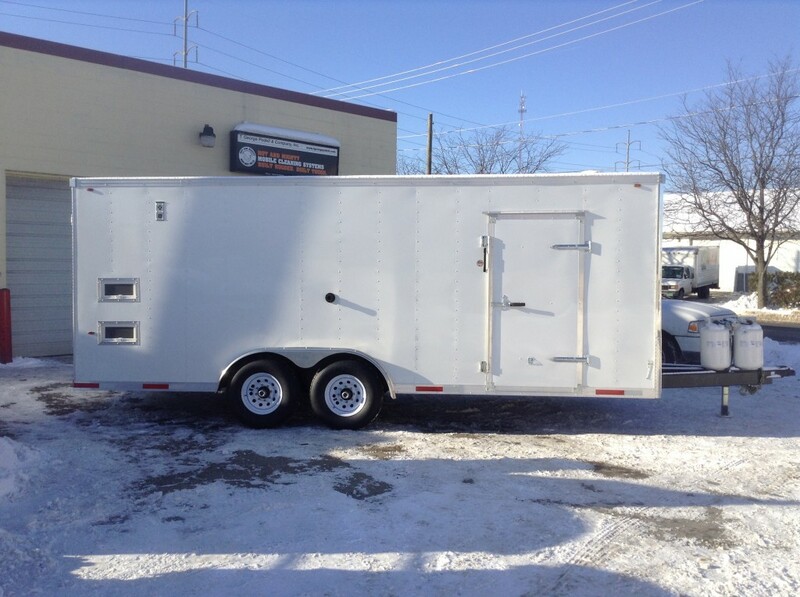 Congratulations to Dean and the guys at American Pipe Line Rental on their acquisition of a new CWP (Cold Weather Package) General Mobile Wash Trailer. 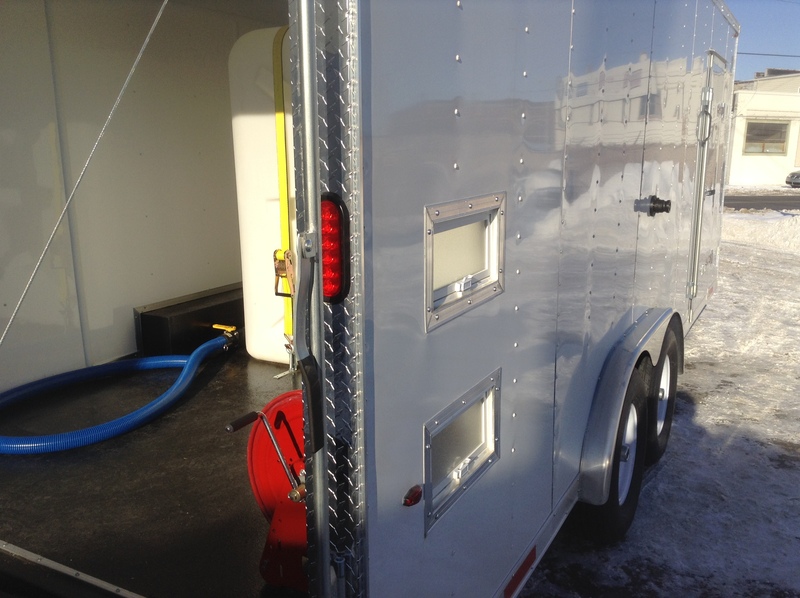 3500PSI, 6GPM of Hot & Cold water washing power coupled to (2) 400-gallon tanks. 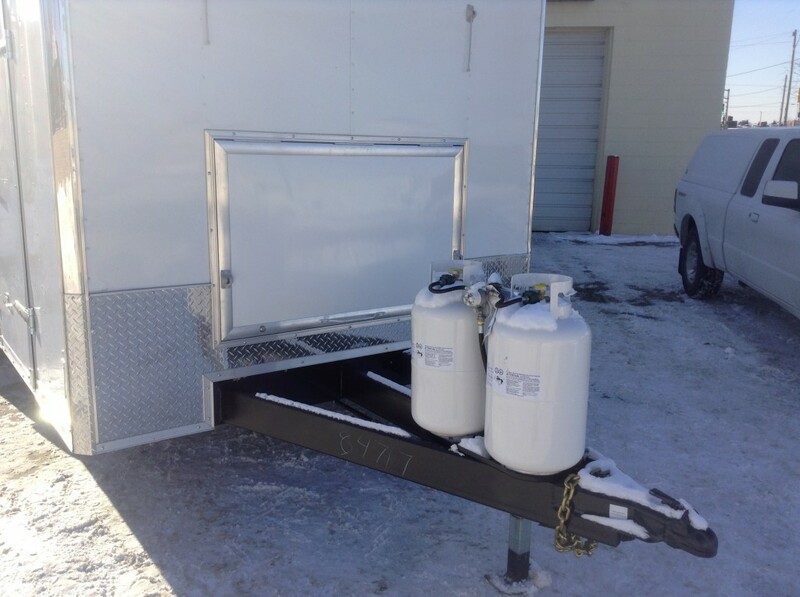 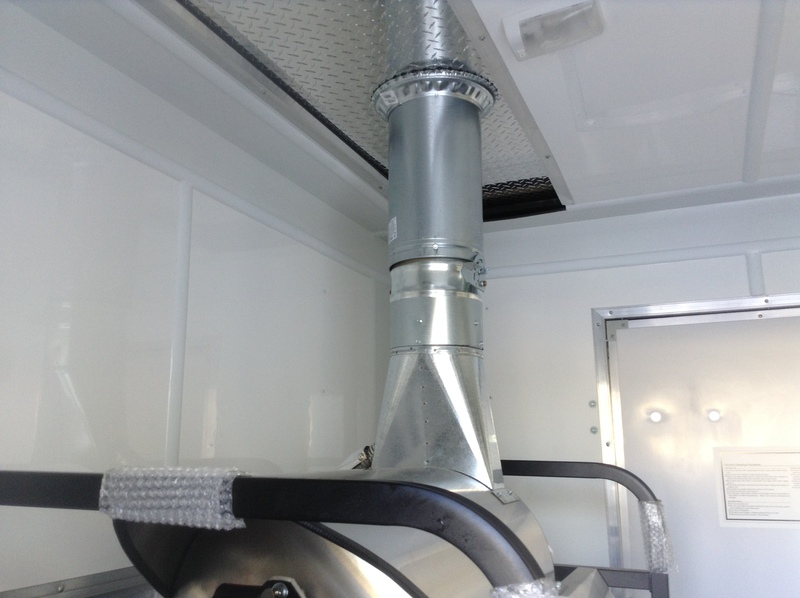 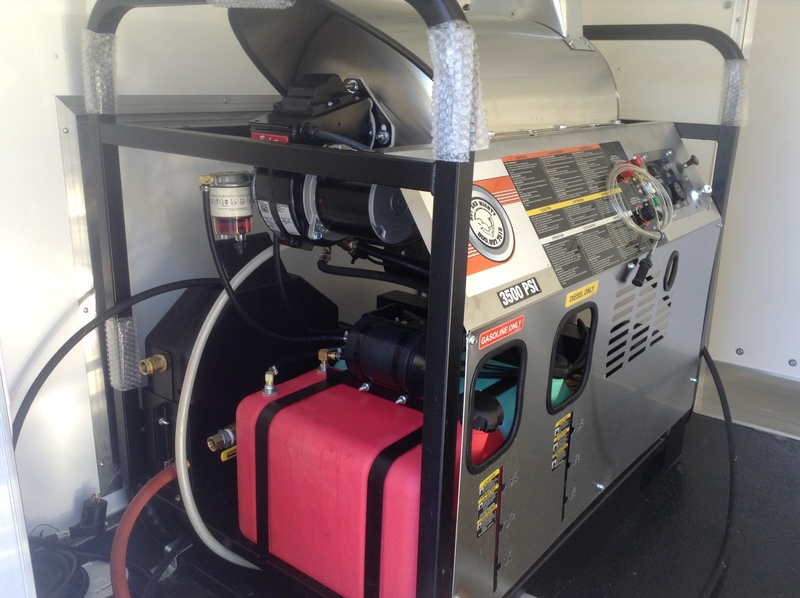 Add a fully insulated, propane heated, electric base board heated package with side ports for high pressure hose and you have one mean winter cleaning machine…….Best of Luck and Happy Cleaning!!!! !